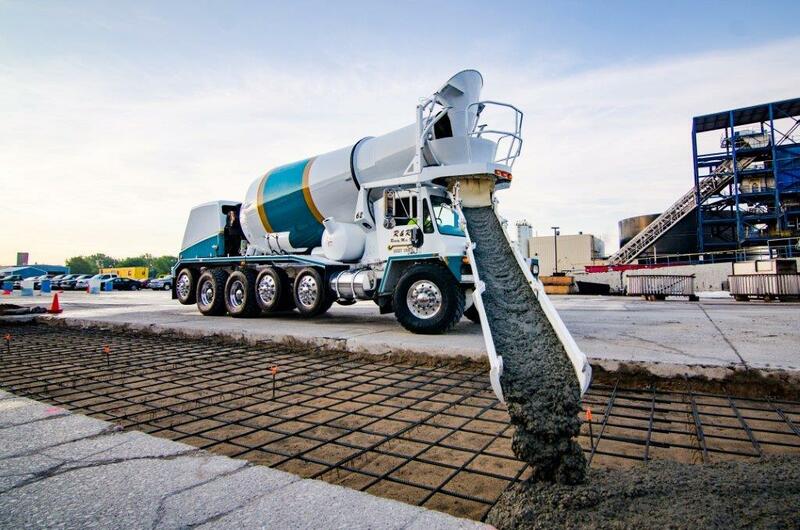 R&R Ready Mix has the expertise, staff, operating facilities, and equipment to successfully supply large and small concrete jobs throughout Central Michigan and the Great Lakes Bay Region. Our success starts with hiring and retaining knowledgeable, experienced people with tremendous customer service skills. On average, each member of our team has 25 years of industry experience. When you work with us, you’ll notice that we make your satisfaction our top priority. Our friendly dispatchers and drivers pay attention to every detail required to make your project a success. Our technicians are certified by the Michigan Concrete Association. Skilled central dispatchers effectively use a modern GPS tracking system to aid in on-time deliveries. We encourage every staff member to consider quality control, safety, and environmental responsibility every day. In addition to our people, we also have the facilities to support even the largest of projects. 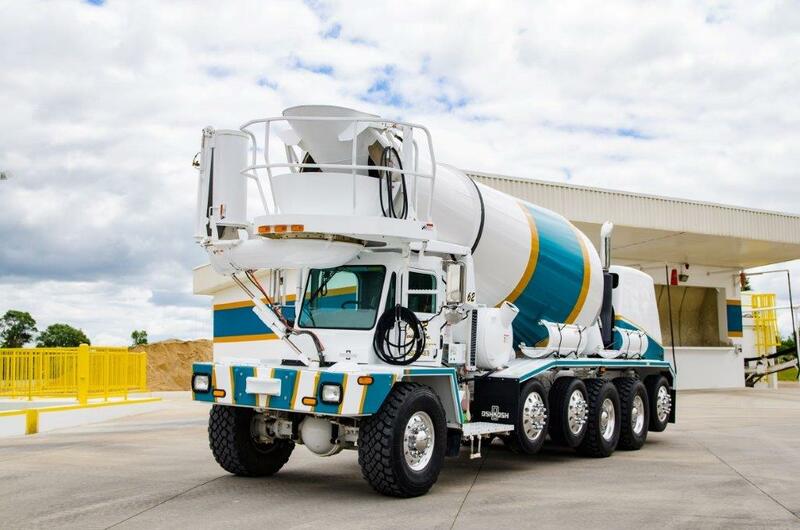 The 7 plants that form R&R give us the capability and equipment to deliver and sell concrete and concrete supplies throughout the Great Lakes Bay Region. Our on-site plants extend our service area throughout Central Michigan.